New York: Sikh Cultural Society Gurdwara Sahib, Richmand Hill (New York) will be holding Gurmat Samagams in the memory of Saka Nakodar Shaheeds. 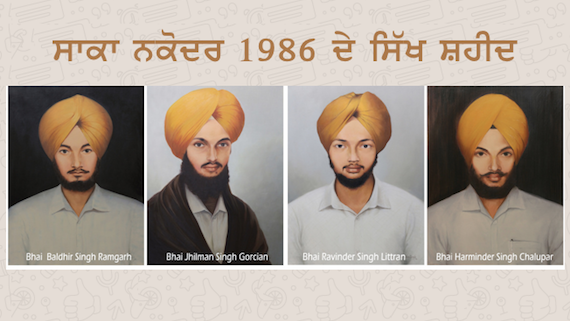 The samagams will be held for three days, from February 1 to 3 in the memory of Bhai Ravinder Singh, Bhai Harimder Singh, Bhai Baldhir Singh and Bhai Jhalman Singh who were killed by Punjab police on 4 February 1986 in Nakodar. 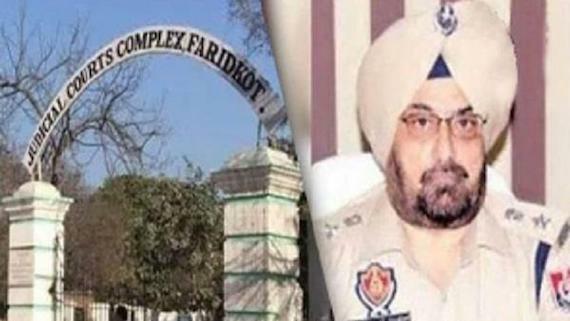 Notably, the police had opened fire on a peaceful Sikh march proceeding towards Gurdwara Guru Arjan Ji in Nakodar where saroops of Guru Granth Sahib were burnt. 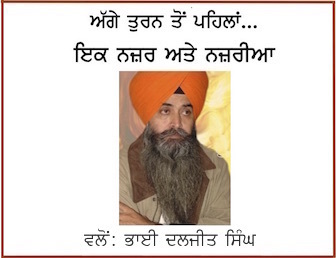 Aforesaid four Sikhs were martyred by the police in Nakodar firing.